Poss Woodworks & Design have been building with integrity for over 30 years so whether you’re building a new home, renovating an old one or have a small business project, our team strives to make every project a memorable and pleasant experience. As a family owned business, you’re not only getting a supreme quality product, but also a team that is talented, dedicating, hardworking and professional with over 90 years of combined experience. 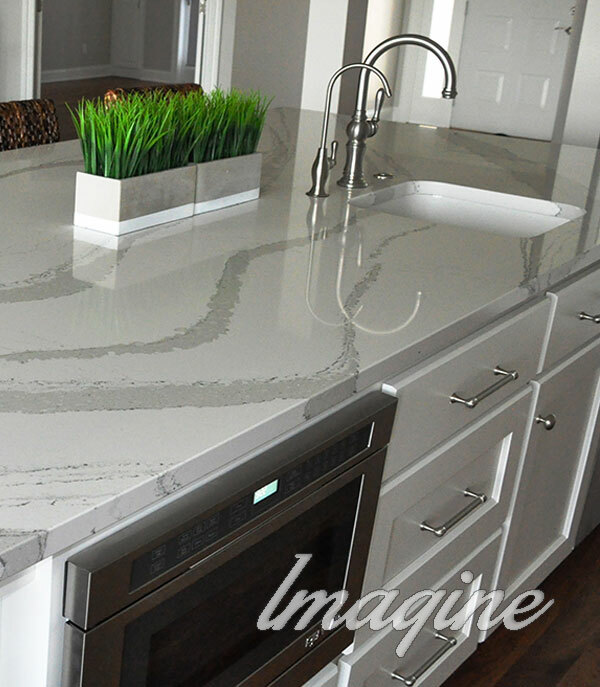 Our products and services include custom cabinetry, home and small business renovations, and countertops. Renovating some space? Poss Woodworks & Design can assist with all of the needs. We know living or working through a remodel can be stressful and we want to make this process a positive experience by keeping you informed and engaged throughout the entire process. Let us take your ideas and put them to work for you! Our cabinets are built and made to last using quality products, well-known joining techniques, durable hardware and full extension drawer guides. Custom built cabinets built by our team eliminate the need for fillers, creating a beautiful seamless look and maximizing your cabinet space. The skills of our incredible craftsmen contribute to one the best finishes and fits in the industry. We value our clients and attempt to be transparent and upfront about what is involved in the cabinetry and/or the remodeling process from start to finish. 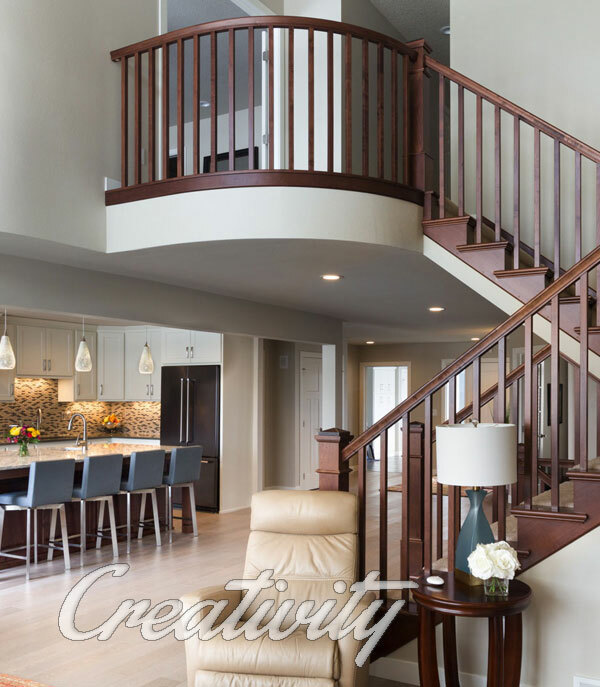 We offer personalized services and expertise to collaborate with every client in creating custom designs to meet their needs and preferences, creating the most functional and beautiful space possible. Our team holds themselves to the highest standard to make sure nothing gets lost in the translation between designs and your final product, ensuring every client has beautiful, functional cabinetry that lasts. Each client is able to make all selections in relation to their cabinet project when they visit the Poss Woodworks & Design showroom. With every remodeling project, we’ve established strong business relationships with some of the best in their trade industry to provide premium service and products to complete the project. With over 90 years of combined experience, the Poss Woodworks & Design team can help you through the entire process. "We want to thank you for all of your help on our new home. We really appreciate the time that you took in working with us over the phone, sending faxes,and sending wood samples to us out in New Hampshire. 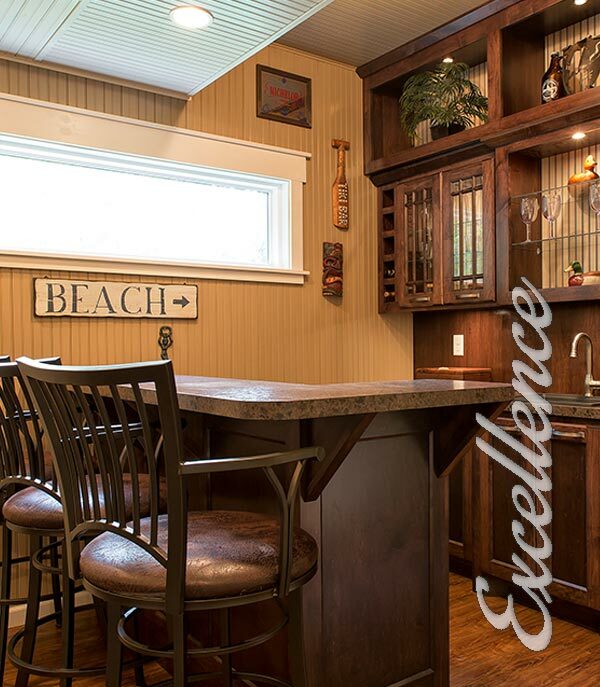 We love the cabinets and the bar turned out great! Thank you to you and your staff for all of your hard work." 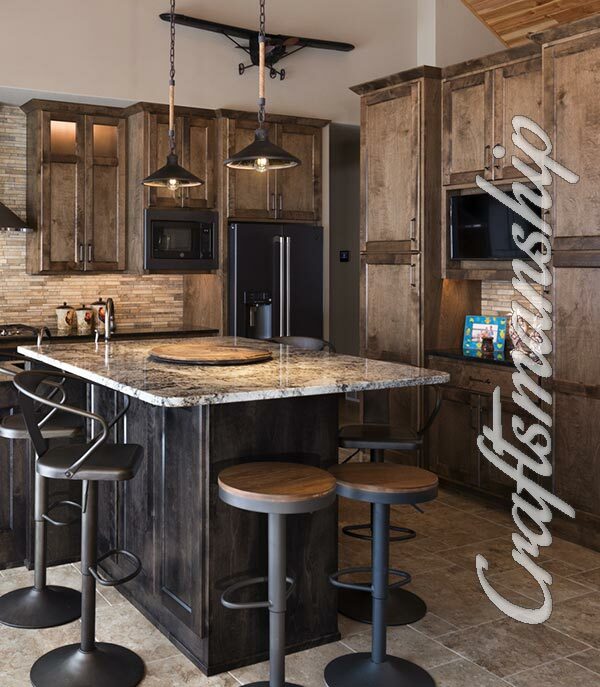 Since 1986, Poss Woodworks & Design has provided premium quality custom cabinetry throughout the Fargo, West Fargo, Moorhead and surrounding communities extending to the lakes area and beyond. Our team consists of skilled craftsmen and creative designers with an eye for detail. Just need to freshen up your existing space? From removal of the old to the installation of the new, Poss Woodworks & Design can make this process easy without the inconvenience.